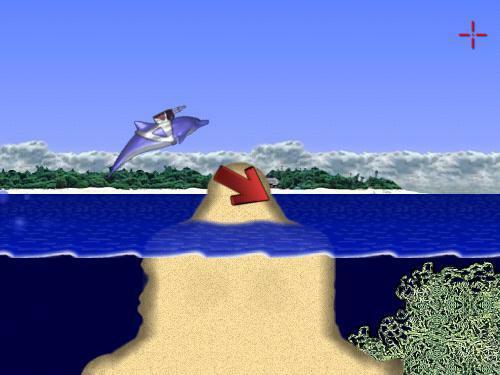 Is there a better alternative to Laser Dolphin? Is Laser Dolphin really the best app in Action category? Will Laser Dolphin work good on macOS 10.13.4? Laser Dolphin... When the Prime Minister has been abducted by aliens who can you call? Laser Dolphin, of course! With his unique blend of speed, agility, and firepower, Laser Dolphin is no ordinary dolphin. He is the only one capable of rescuing the Prime Minister. 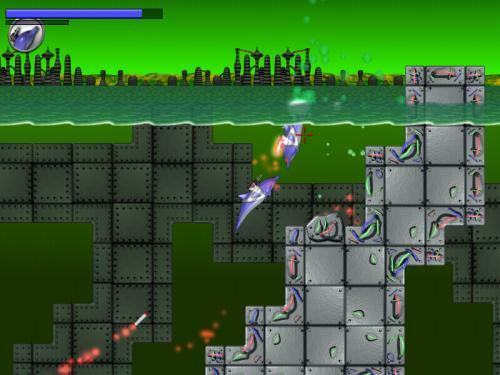 Laser Dolphin needs a rating. Be the first to rate this app and get the discussion started! Take control of Laser Dolphin to experience action, adventure, and underwater fun. 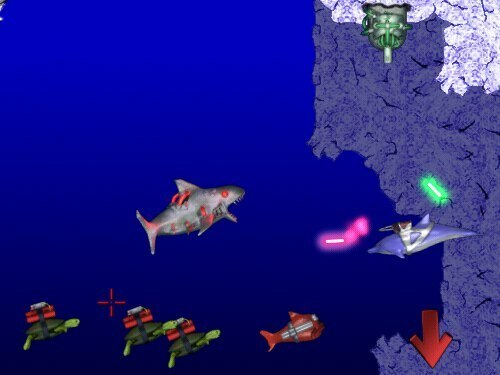 You will need to use all of your cunning to evade and destroy the bizarre sea creatures that you encounter - including Missile Fish, Robo Birds, TNT Turtles, Electric Eels, and Robo Sharks. No matter which opponent you come across, you will always feel safer knowing that you have your trusty laser strapped to your back. Finding the Prime Minister will not be an easy task. You will travel through 4 worlds and conquer 50 levels in search of him. You will encounter many deadly foes and pass through the occasional secret passage on your journey. And when the adventure is finally over you can even build your own levels using the built-in level editor. 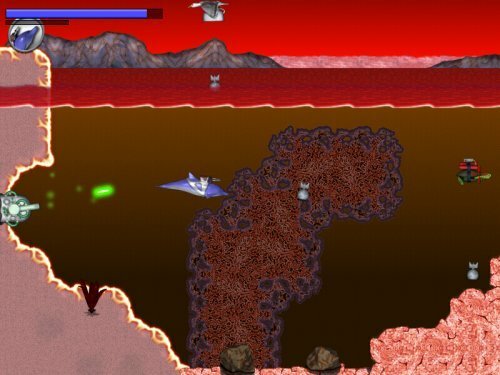 The fun never ends with Laser Dolphin!